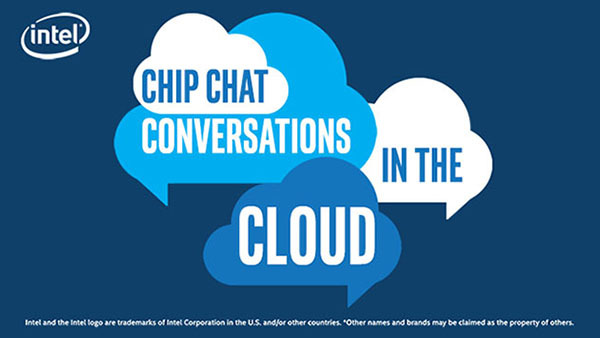 In this Intel Conversations in the Cloud audio podcast: On this week’s Conversations in the Cloud, we welcome Matt Halcomb, Lead Architect for WWT’s Advanced Technology Center (ATC). Matt provides an overview of WWT’s ATC, a collaborative ecosystem of virtual labs that helps their customers validate and deploy innovative technology products and integrated architectural solutions. Matt talks about their new Intel Select Solution: VMware vSAN 6.7, a hyper-converged solution that offers dramatically enhanced performance and can reduce time to market. Matt is excited about incorporating the latest Intel technologies, including Intel Optane DC persistent memory and 2nd Generation Intel Xeon Scalable processors into the ATC.